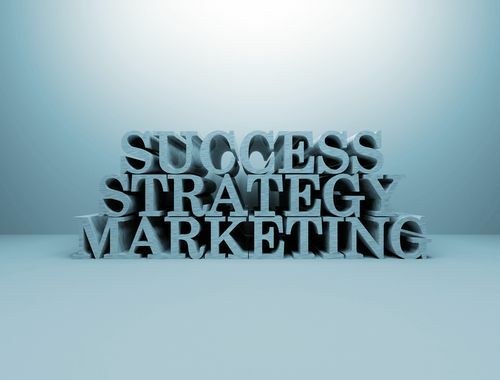 You already know highly targeted marketing gets better results than a scattershot approach. Even so, there’s one type of targeted marketing you may be overlooking: radius marketing. Also known as neighborhood marketing or proximity marketing, radius marketing targets prospects in the neighborhoods where your current customers live. This type of targeting pulls in buyers for a number of reasons. Improved targeting – Most marketing campaigns target those who share a single trait, such as age. Neighborhood marketing lets you target a group that has far more in common. People in the same neighborhood tend to be around the same age and have similar education and income levels. As a result, they often have similar needs and buying habits. Leveraged word of mouth – Proximity means neighbors inevitably talk with one another. At best, your customer has mentioned your company by name to someone who lives nearby. Even if they haven’t, though, they may have mentioned the great new product they bought or the service they ordered. Those they’ve talked to are already primed to be receptive to your marketing message. Growing momentum – A single sale can help you uncover dozens of local buyers. Targeting your customers’ neighbors gives you a good chance of bringing in at least a few more sales. By tracking where those sales came from in each neighborhood, you’ll have relevant data to guide you in deciding which locations to expand into and which to skip. To maintain your momentum, set up a system that sends postcards or other material to your customers’ neighbors automatically. Fast and easy – Unlike some demographics-based campaigns that require months of in-depth market research, radius marketing campaigns are quick and simple. You’ll only need to find your current customers’ addresses, then look up suitable neighboring addresses. Working with a third-party firm experienced in neighborhood marketing makes the data gathering and campaign design even easier. Have you tried targeting your marketing to your current customers’ neighbors? If you have, were you happy with the results? If you haven’t, what’s keeping you from tapping this pool of prospects?